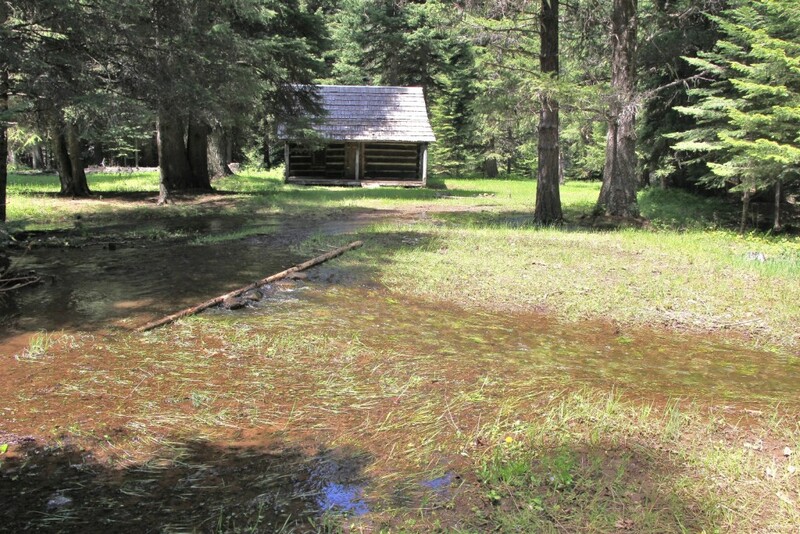 Nice early season hike along lovely Bear Creek to a historic guard station in Oregon’s Eagle Cap Wilderness. 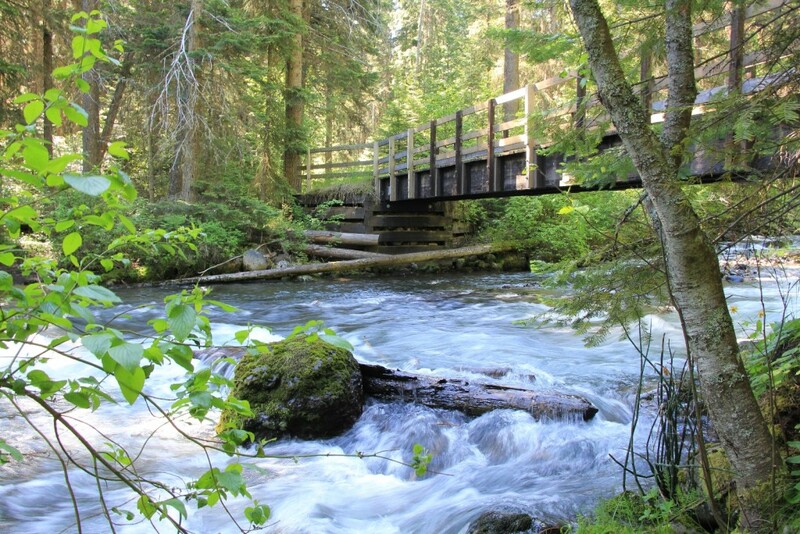 With record setting heat hitting early in southeastern Washington, we were looking for a cool place to hike. 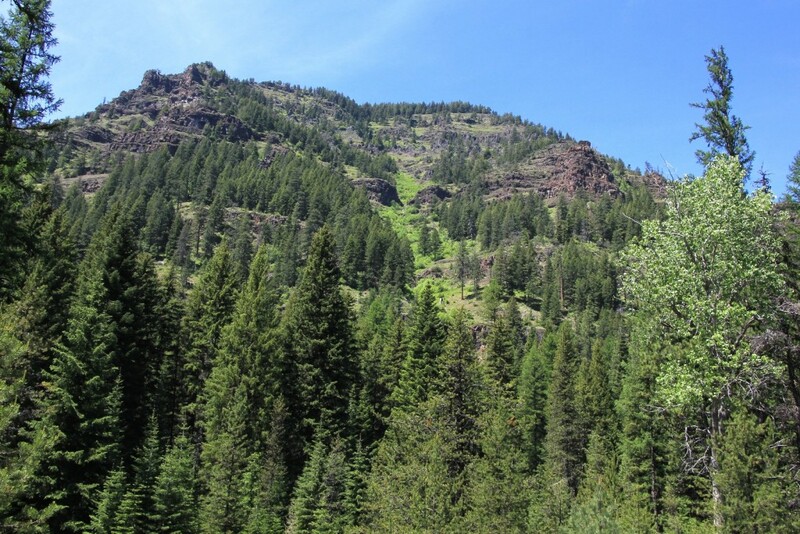 Most high mountain locations are still inaccessible the first week of June, so I searched for a low elevation mountain hike and found Bear Creek in northeastern Oregon’s Eagle Cap Wilderness. 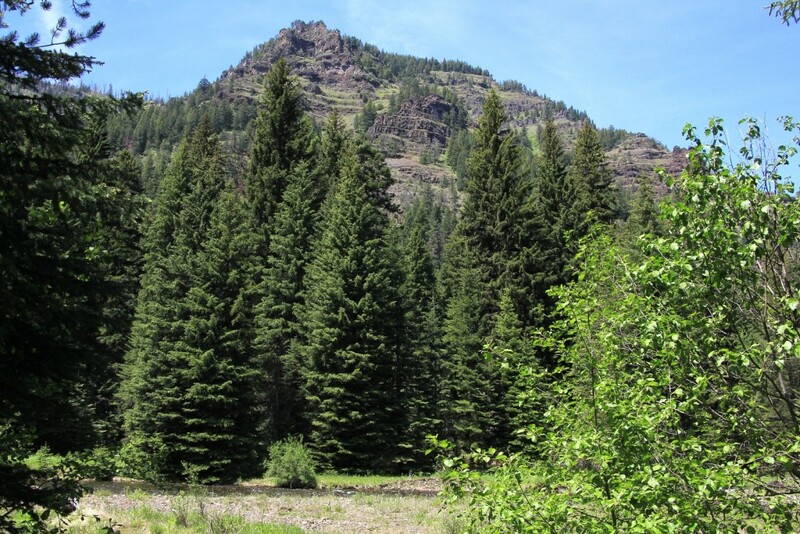 We had a beautiful drive to the Bear Creek trailhead where we found a nice campground with roughly half a dozen spots and a large trailhead right on the creek (N 45°28.2837′ W 117°33.5694’ elevation 3,612’). 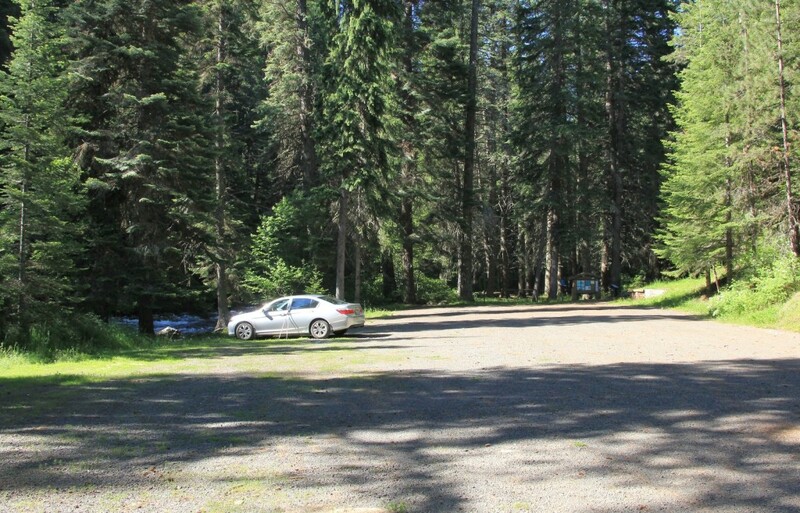 A NW trail pass is required to park at the trailhead. We signed in at the trail register and filled out our free wilderness permit. From there we began our hike along Bear Creek which was swollen with snow melt. At 0.25 miles we crossed Bear Creek on a sturdy bridge. The creek would remain to our right the rest of the way in. 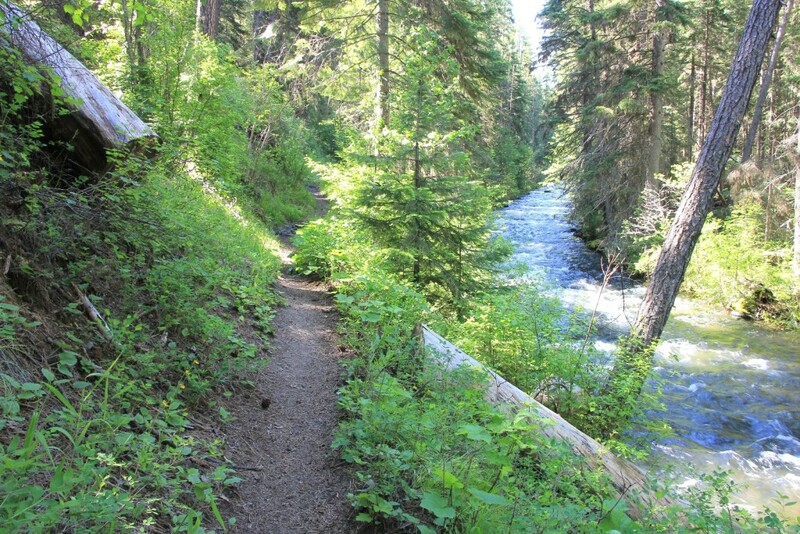 The trail goes along for the next 4.0 miles, sometimes down along the creek and other times high above along sun soaked bluffs. 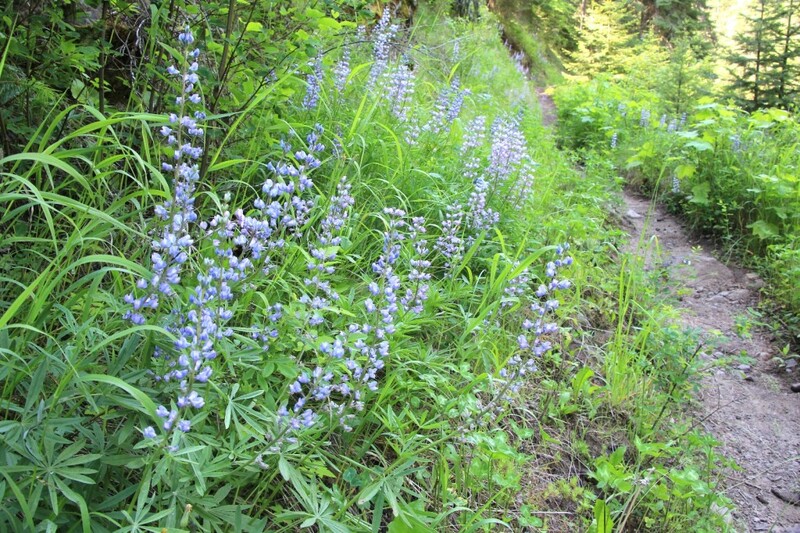 The trail was colored with lupine and paintbrush in full bloom. The lush green forest was a great way to beat the heat. At 4.3 miles we crossed Goat Creek on a nice bridge (N 45°25.9112 W 117°32.6172). There were several nice campsites in this area. We continued another 0.7 miles to an obvious spur trail to the right (N 45°24.5949 W 117°32.0452). 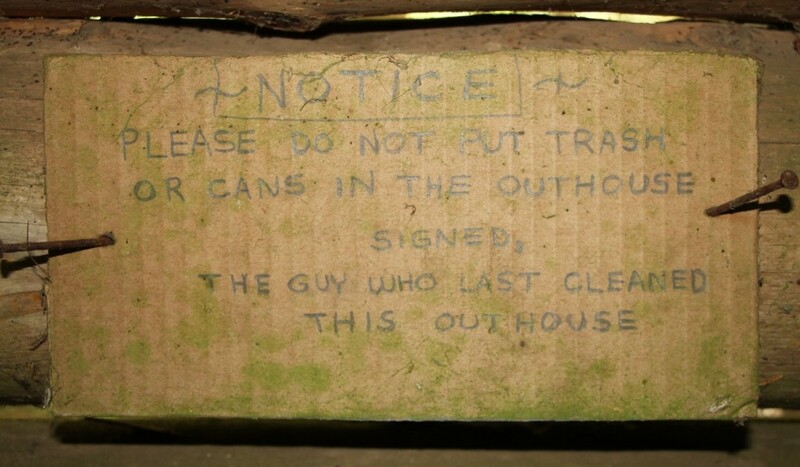 Shortly after we reached one of the cutest little outhouses I’ve ever seen. 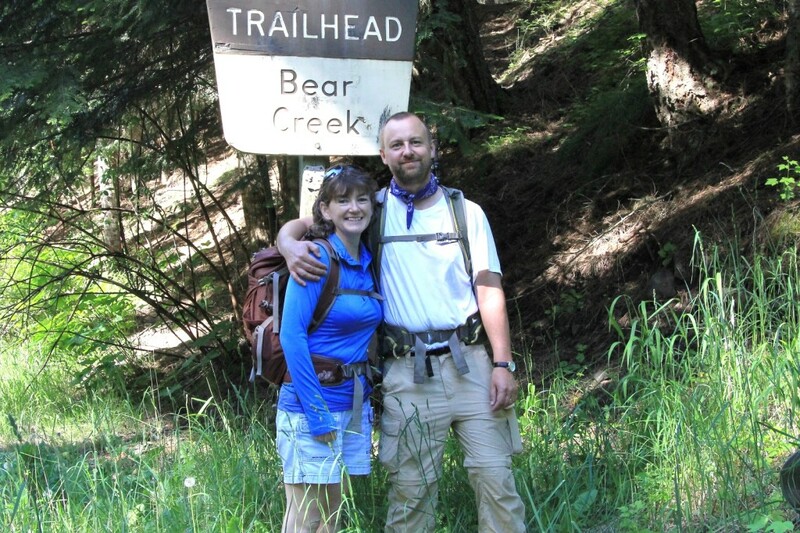 A short distance later we came to the Bear Creek Guard Station (N 45°24.6340 W 117°32.0906 elevation 4,450’). 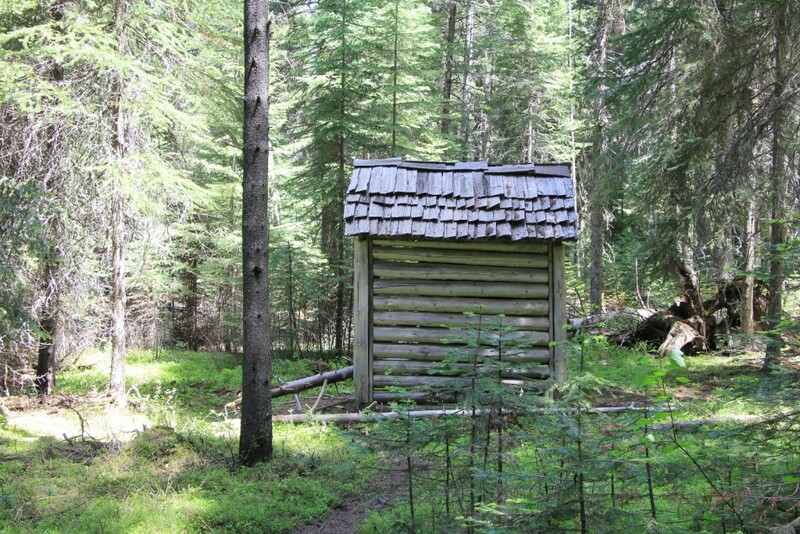 This cute cabin dates back to the early 1900’s. It is closed to the public, but the porch is a great place for a break. We enjoyed some quiet time stretched out enjoying the cool and quiet of the forest. We had the cabin, and the entire round trip hike, all to ourselves. 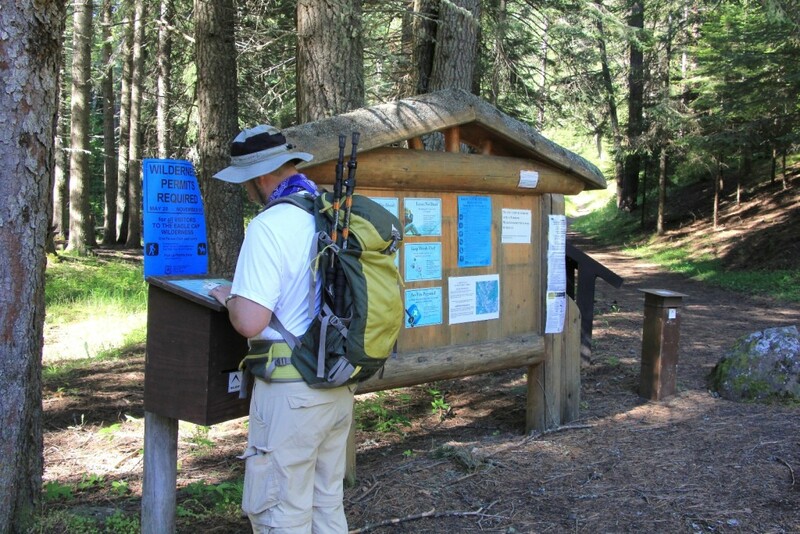 Directions to trailhead: From Enterprise, Oregon drive north on highway 82 to the tiny town of Wallowa. Drive north through town and continue straight onto 1st street where the highway makes a hard curve to the right. A short distance later follow the sign pointing to the left for Bear Creek. Bear Creek Road remains paved for a few miles and then transitions to a well maintained gravel road that crosses over the creek numerous times. We followed along this main road and continued straight as it transition to Forest Road 040 at a well signed split about a mile shy of the trailhead. Hi! 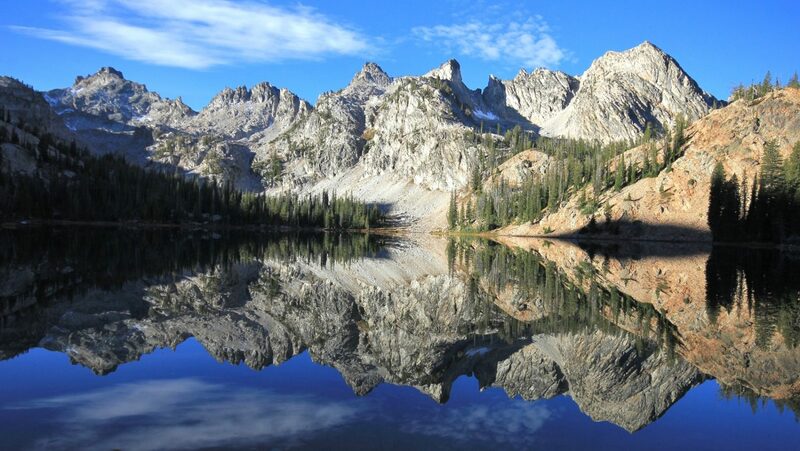 We will be down there and looking to do an overnight backpack the Monday evening of Memorial day. Do you happen to know if it’s open? Hey Evan, great pictures! I’m working on a wilderness project for trail runners and bbackpackers, and one of my routes starts at the Bear Creek trailhead. 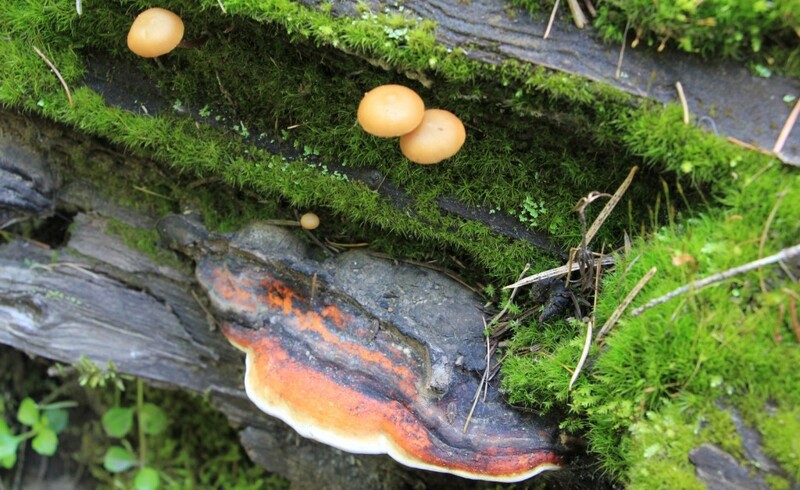 I was wondering if you had any pictures of that area that you might be willing to share with me that I could use. If you do have some, or if you have any questions, please contact me!